Central Indiana cities get hit hard every summer with both heat and humidity. From Anderson to Muncie, homeowners struggle to keep their houses cool and the indoor air clean during the summer. Mold is also a health risk that increases with the high level of Indiana summer humidity. Not only our health, but the health of our homes and belongings can suffer due to excess heat and humidity. Air conditioners are important for much more than comfort! 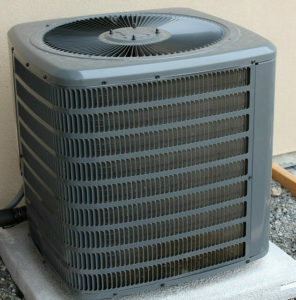 Don’t hesitate to get your AC repaired if it goes out.  AC repair doesn’t have to be scary as long as you go with a trusted local HVAC company that you can rely on to give you an honest estimate for AC repair, HVAC maintenance, or a recommendation for a new AC unit installation. Anderson residents need Air Conditioning, but that’s not the only way to cool off in the summertime. Anderson Indiana offers the following fun ways to stay cool outside of your home air conditioning. Mounds State Park: wade in the river or visit their pool and splash pad for just a few dollars entrance fee! Dikkman Town Center park has a fountain, mini-splash pad for kids, and a summer concert series. Shadyside Park offers tree-covered play areas and covered picnic spots perfect for Indiana family reunions! Here are a few ways for families to cool off in Muncie! Small Indiana towns still offer plenty of fun summer activities and lots of ways to cool off outside of home air conditioning. 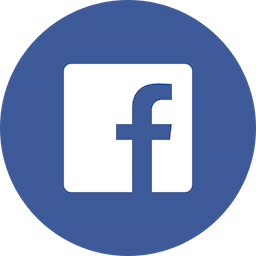 Here are some cool activites close to Yorktown, New Castle, and Alexandria Indiana. Memorial Park in downtown Yorktown: free splash pad! 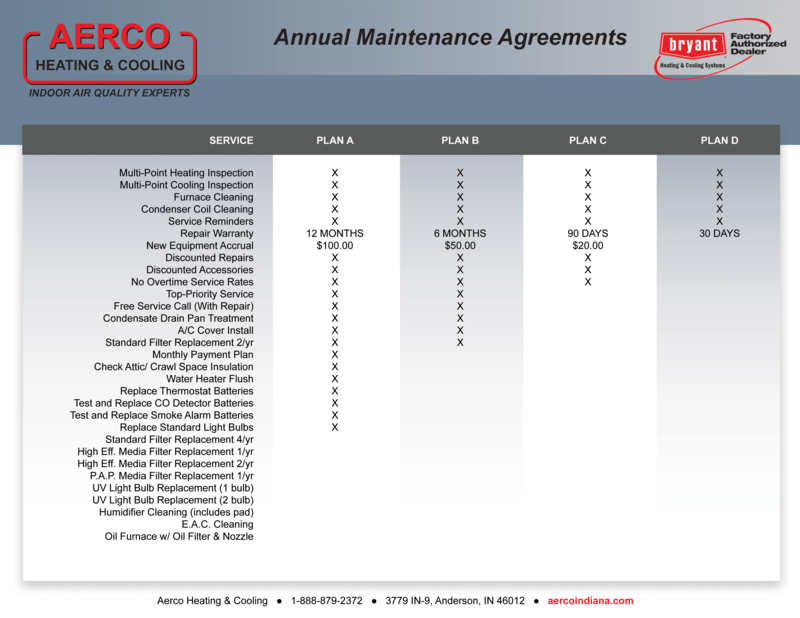 Aerco Heating and Cooling has been serving the Anderson, Muncie, New Castle, Yorktown, Alexandria, and surrounding areas for more than 50 years. Give us a call today!